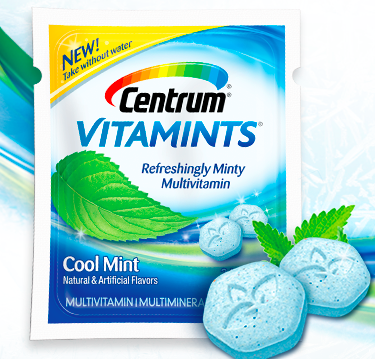 Get your Free Sample of Centrum VitaMints! It contains essential nutrients you enjoy like a mint. 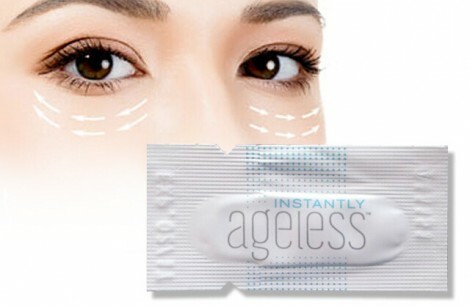 Just visit their page to register for a free sample to try them before they begin hitting store shelves this fall. This offer is available while supplies last. 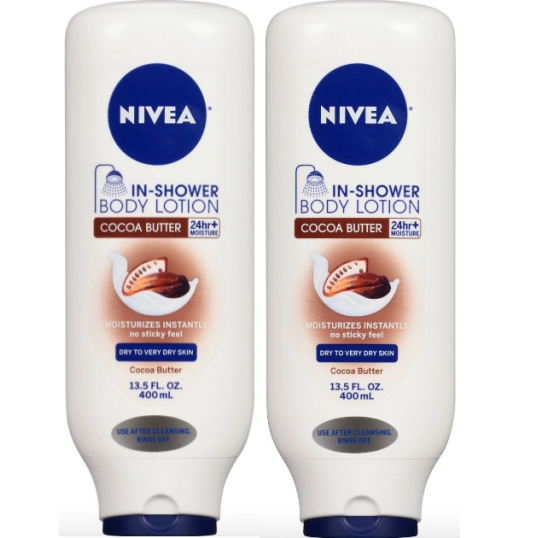 Request a Free Sample of Nivea Cocoa Butter In-Shower Body Lotion! Just visit their page and complete the form to claim a sample. This offer is open to US residents aged 18 years or over only. Limit to 1 sample per household or email address. Hurry! Do you have nasal congestion? 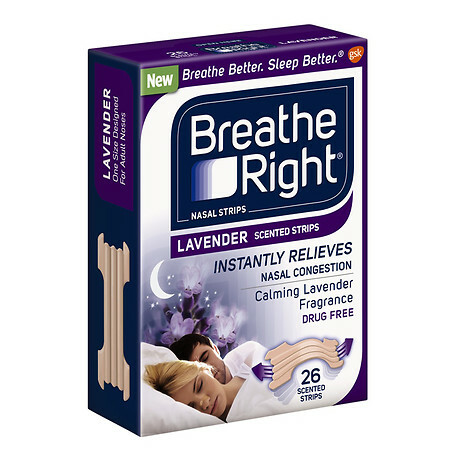 Or maybe you just want a better nights sleep? Possibly you might sleep next to someone who snores? Then get your Free Sample of Breathe Right Advanced Strips. *Limit one per household. Allow 1-2 weeks for delivery. US Residents only. Update: They have a new version of this! Jiffy Recipe Book was recently updated to include recipes using new mixes – “JIFFY” Chocolate Chip Cookie Mix, “JIFFY” Oatmeal Cookie Mix and “JIFFY” Sugar Cookie Mix. 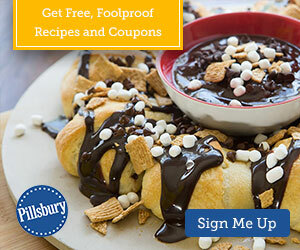 You can request right now for a FREE Jiffy mix Recipe Book. Just fill in the order form and you will get your Free recipe book sent to you in the mail. Don’t want to wait for your Free recipe book? You can also view it online in an electronic format too by Clicking Here. 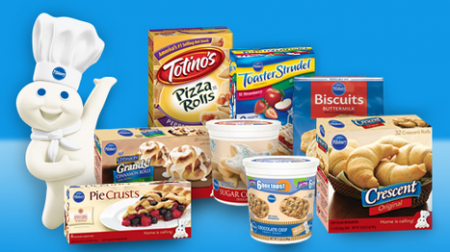 If you love Jiffy mixes you will love these recipes! The Jiffy brand takes me right back to my grandmothers kitchen. I can’t wait to get mine! 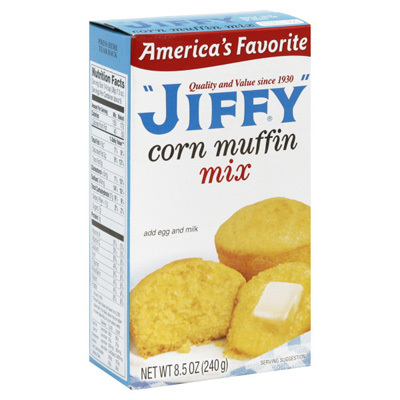 The Jiffy Recipe Book includes (but not limited to) recipes for Crazee Bread Sticks, Jalapeno Corn Bread, German Chocolate Muffins, Honey Date Muffins, Cheese Biscuits, Cream Cheese Cinnamon Rolls, Lemon Pound Cake, Oatmeal Apple Cookies, Krispy Candy and much much more! Do you suffer from any type of muscle pain? If so, this is a must try! Get your Free Sample of Biofreeze Pain Relieving Gel. 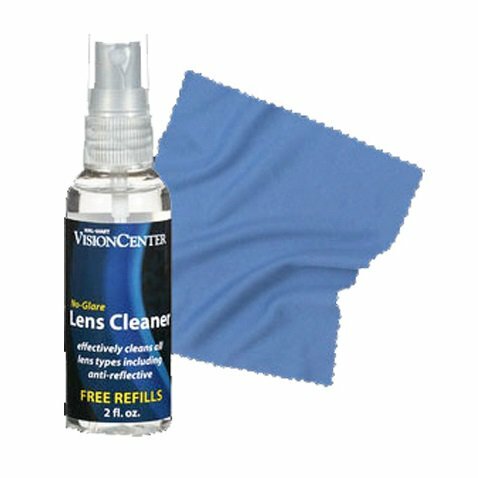 Simply fill out the form and complete a short survey to get your free sample. Please allow 6-8 weeks for delivery. While supplies last. 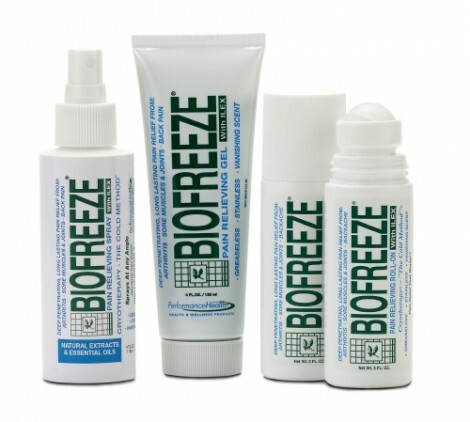 From their site: Biofreeze provides penetrating, long lasting relief from arthritis, sore muscles and joints, and back pain. 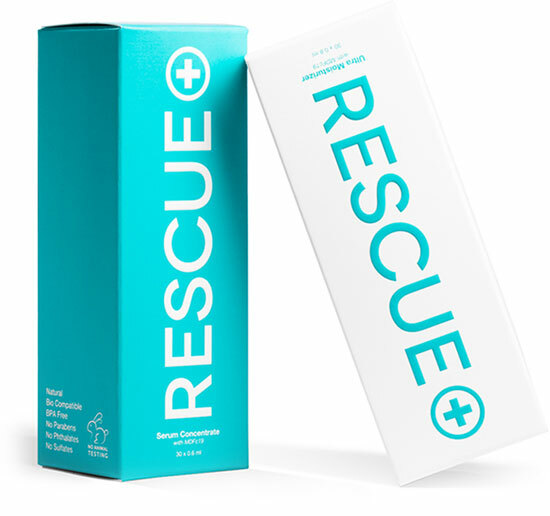 Our unique menthol containing formula penetrates quickly, preventing or relieving pain through cold therapy.